Internal dialogue: WOW! So many pretty yarns. What's the difference? What would I use them for? What could I make with them? How much would I need? Aaaaarghhhh - I don't know where to start. I must learn to crochet. What's the difference between 4ply and sock...? Internal dialogue: I need one of those, and one of those and one of those, oh and some yarn for my queued patterns and this, and this... and then I can meet up with some bloggy friends. Internal dialogue: I just love meeting up with my friends - and I can't believe I've known some of them for 2 years but we only just met! Oh, nice yarn... but I already have some like that in my stash, hmm this one is pretty - I'll see if there is anything else I'd prefer after we've had a coffee and a chat. Oh look, there's an Instagrammer I recognise - squee! 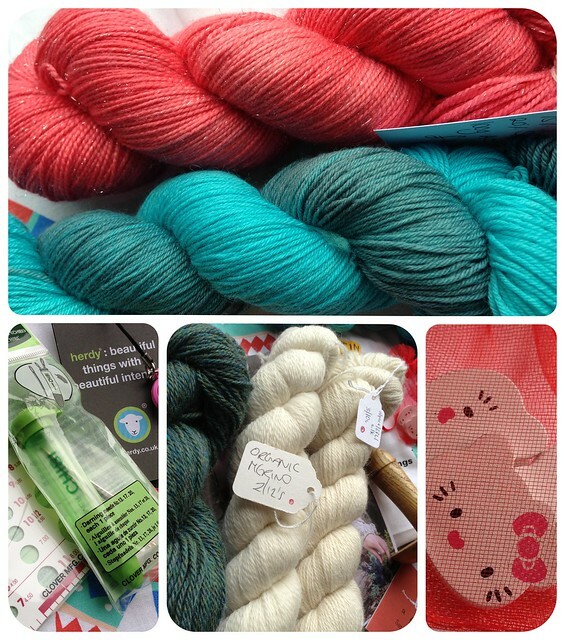 It wasn't really about the yarn this year at all, although there was plenty of that. I had a great time time meeting up with friends old and new and enjoying the atmosphere. Here are a few of my pictures - you can find more on Facebook and Instagram. 7 - Juno Fibre Arts - possibly the smooshiest stall of all. The festival seemed bigger than last year - I'm sure there were more exhibitors which was great except that we didn't get to see the Best in Show exhibition (this had apparently been relocated across the courtyard to another building). It also seemed that there was less in the way of yarny decoration which was a shame as that's usually a highlight for me, but in honesty I was so busy chatting that I may have just missed it. I feel very lucky that this event is only an hour away from home, but it would be worth a longer trip. 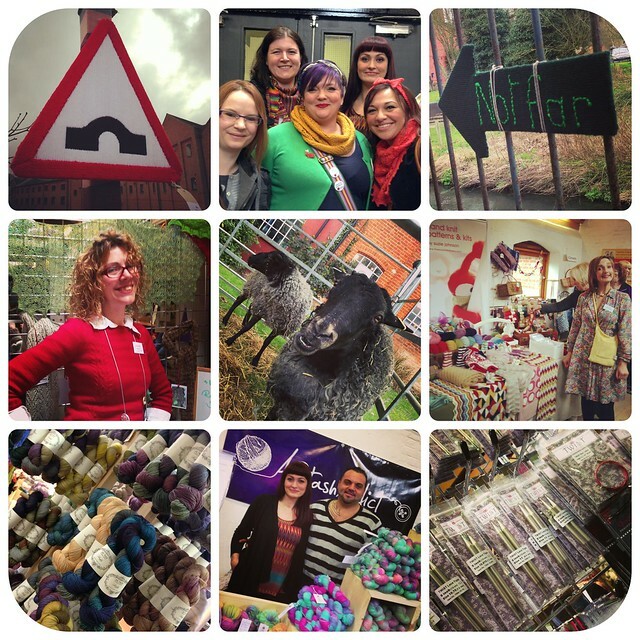 I'm thinking Unravel 2014 may involve staying over and making a weekend of it (with some of the further-afield friends perhaps?) and probably going to some classes/talks. That seems like the next logical step in my evolution. What do you think? 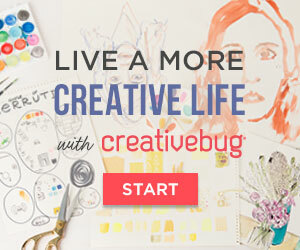 Can you relate to this or does your own evolution look completely different? 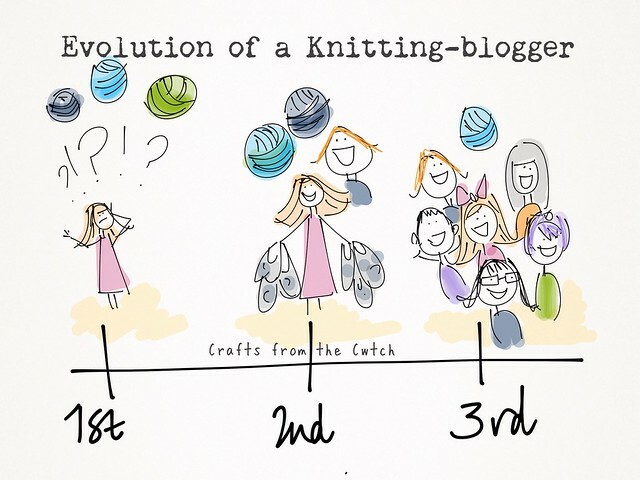 I love your evolution of a knitter - blogger. I really wanted to get to unravel this year but..... maybe next? Looks like you had a wonderful time this year. I think your analysis of the evolution process is probably quite accurate. I love that doodle! So true! Although last year I think I combined stages 1 & 2 together for my first visit. I think you are bang on in your musings. Each time I go to a show I buy less stuff. I only tend to by one of a kind things that I haven't seen elsewhere or something specific that I set out to buy, like buttons for a project or a new project bag and such like. 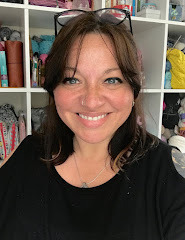 I am jealous of all the people you got to meet, it seems like the blogging circles I move in go to Unravel and NOT the Harrogate Show bah! I'd love to have met everyone. Maybe we could arrange something for Harrogate this year? I could do with a Northerly break in November! It's funny how even as adults we still are evolving. What a fun time at Unravel you had. Why have I never heard of Unravel before?? Looks great, hopefully i'll get there next year!